I mean...why all of this, but also: what is the sense to have only Toyotain the hybrid class? Well it's not like the organisers wanted manufacturers to leave. Toyota will leave soon too I'd imagine because what's the use competing on your own? Because they pioneered it, have invested heavily in the car and technology, and they want to win the 24hr. I think Toyota will stay until the end of the current regulations. That said if they're too far ahead of the rest of the P1 class we may see the ACO changing the balance of performance ahead of Le Mans - I think would aggrieve Toyota to the point they may pull out - or at least threaten to. Looking forwards the new rules are looking like they'll be somewhere between the IMSA and GT1 class - creating cars at least aesthetically relevant to the OEMs so we may well see more manufacturers involved again; Mercedes, Audi/Porsche, BMW...etc, McLaren have already hinted they could be tempted. Maldonado just signed for LMP2. Too Bad it isnt LMP1. I'm really curious to see what will happen to the LMP1 category this year. United Autosports has confirmed that Juan Pablo Montoya will join the team for the 2018 Le Mans 24 Hours. The former F1 racer will join Will Owen and Hugo de Sadeleer in the #32 Ligier JS P217 for his debut at the prestigious endurance race. 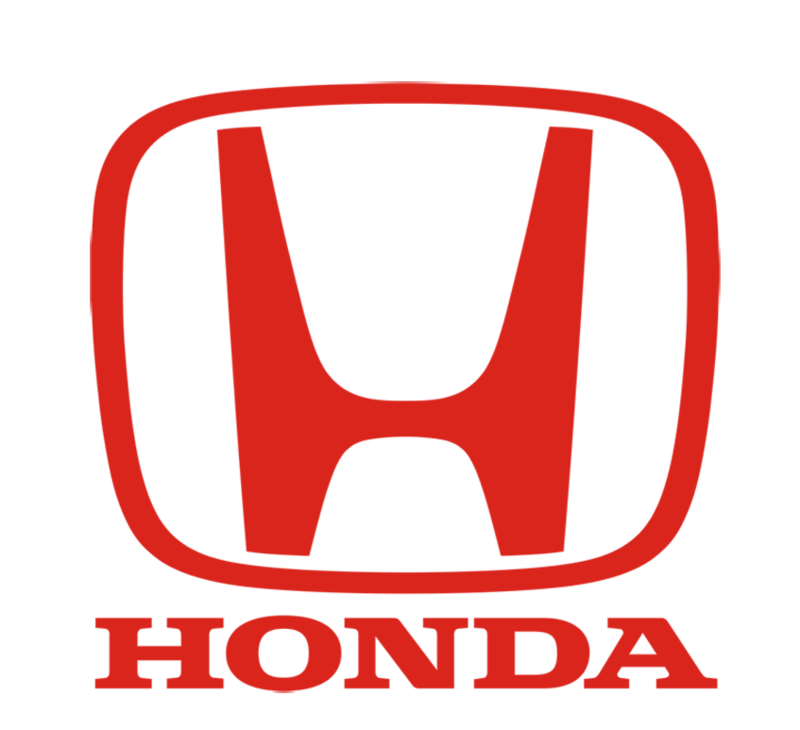 Although Montoya will be making his debut at the 24 Hours of Le Mans, he is no stranger to sports car racing, as he currently races in the IMSA WeatherTech SportsCar Championship for Team Penske. Along with his F1 career, Montoya has also raced and won in NASCAR and IndyCar and became the only driver to win a CART Series title, the Indy 500 and the Rolex 24 At Daytona all at his first attempt. No mention of the 919 Tribute here? It just had a test at Spa. I'd love to see him hit the triple crown this year! 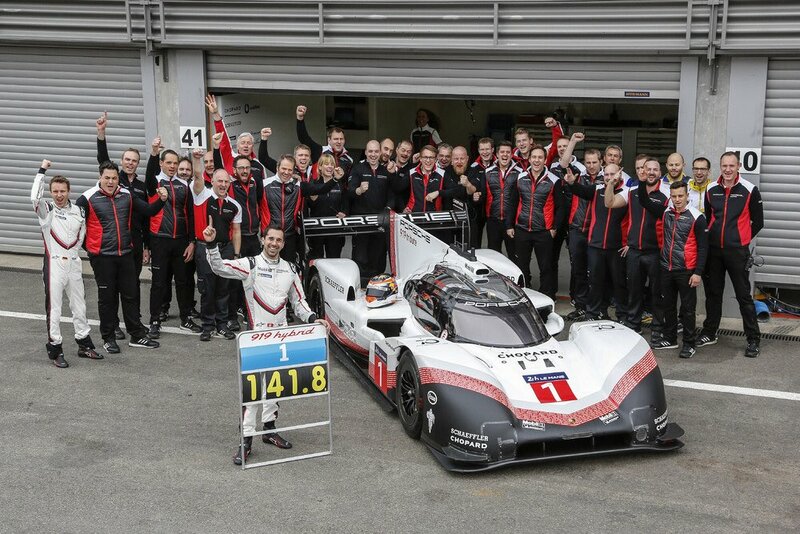 Porsche's 919 Hybrid LMP1 car has broken the unofficial lap record of the Spa-Francorchamps circuit, setting a time quicker than Lewis Hamilton's pole lap in last year's Formula 1 race. 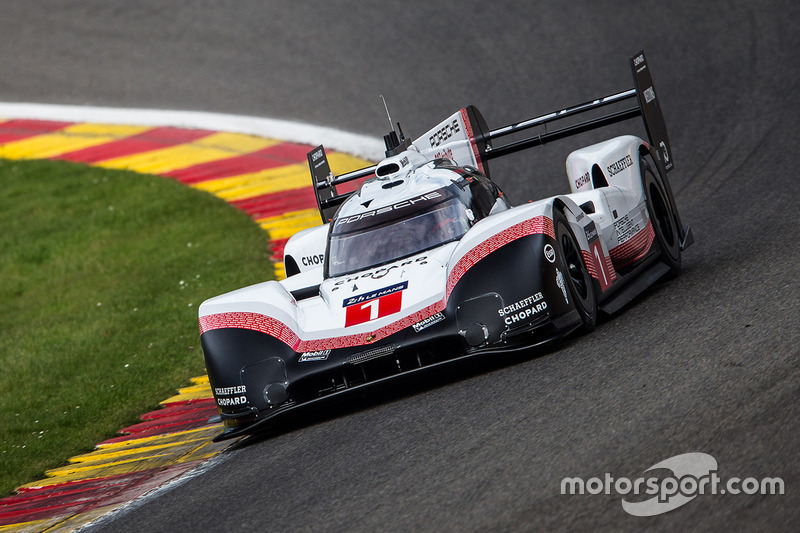 Former FIA World Endurance champion Neel Jani was at the wheel of the modified 919 Hybrid 'Evo' on Monday to record a lap of 1m41.770s around the Belgian Grand Prix venue. Very impressive tho' I'm quite confident that F1 will break this record later this year..
That would require their Ligier to win overall, which is unlikely this year with the P1 field having more than two teams. DRS and skirts for this 919 EVO, 720 horses from the V4 ICE, 359 speed trap. it would be interesting to get a full tech article. I'm sure if they let an F1 car loose at Spa with no fuel restrictions or engine limits it would smash the record too. The engine would die after 1 lap, but that's not the point.